Teams including different genders, ethnicities and cultural backgrounds are proven to produce more creative and effective results. This is partially due to the wide range of experience a diverse talent pool brings to the table. Diversity doesn’t happen on its own, so it’s important to learn how to seek a wide range of talent. One tip from Janet Zaretsky is to create a company culture that supports diversity. The benefits of workplace diversity are becoming more apparent to companies, including increased productivity and revenue among many others. Desire to increase company diversity isn’t enough to move the needle, but this list is here to help. A great place to start is by offering flexibility such as work from home options and flexible work hours. This not only increases diversity, but also prevents expensive costs associated with turnover. The transition to increased diversity has been a long struggle for many companies. Fortunately, about two thirds of current job seekers value a diverse workforce, and companies are adapting to accommodate. Many companies are realizing the benefits of a diverse workforce, and they’re recreating their brand to follow suit. Here’s a starting point for your company: collaborate with colleges. This will increase your company’s diversity for the long term. Not only is an increase in diversity important, but you want to acquire high-quality talent. With this principle considered, create your talent search around not only diverse talent, but also the most talented. A great way to do this is by culturally branding the job and staying involved in the acquisition process. This will ensure you the best diverse talent. Diverse hiring has become dominant in recent years and for good reason. As you can tell by now, the benefits are evident. An increase in performance, innovation and revenue are only a few of the advantages of a diverse workforce. Check out this 101 style guide designed to help your company increase diversity recruiting through improved hiring processes. Quick tip: Expand your network. If you want your company to stay innovative with a wider range of perspectives, you need to adopt a diverse recruiting strategy. There are still many hiring managers that don’t see diverse hiring as a major issue. If you fall into this camp, check out this list of 10 statistics that will help you realize why you need to implement diversity into your recruiting strategy. Here’s a serious statistic: Gender-equal teams earn 41% more revenue. 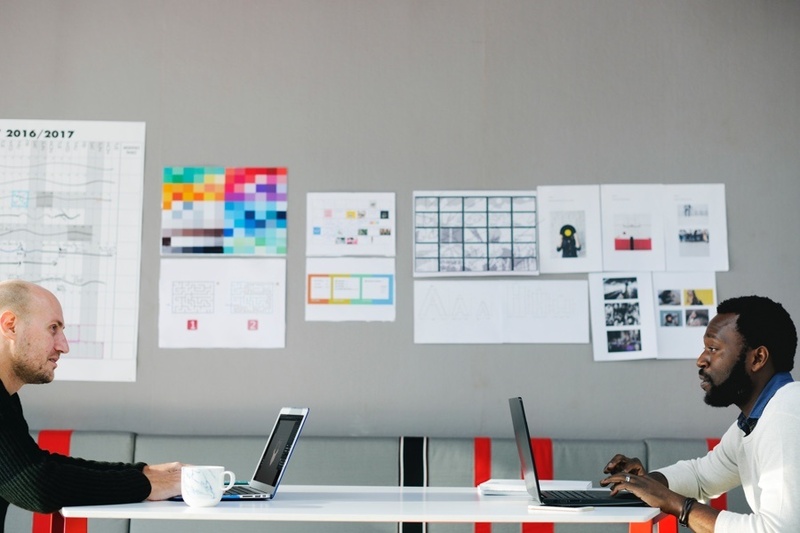 It was recently discovered that many companies’ interest in diversified workplaces is focused on bias in recruiting and using new tools to reduce this bias. Fortunately, 68% of companies measure and monitor diversity and inclusion in their recruiting. It is clear that there is a great competitive advantage to diversified recruiting, and companies are constantly adapting to diversify their talent pool. Explore these 5 tips to increase your company’s diversity. ClearCompany’s Applicant Tracking System allows you to track and report on your diversity hiring, which will help you improve and recreate successful hiring processes. 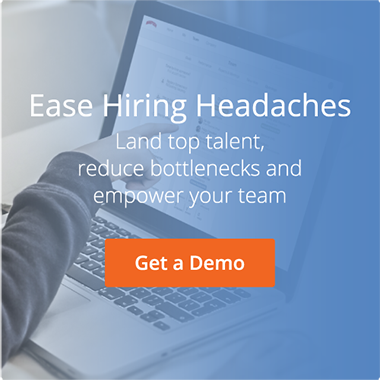 To see how we can improve your hiring process, take a demo today!